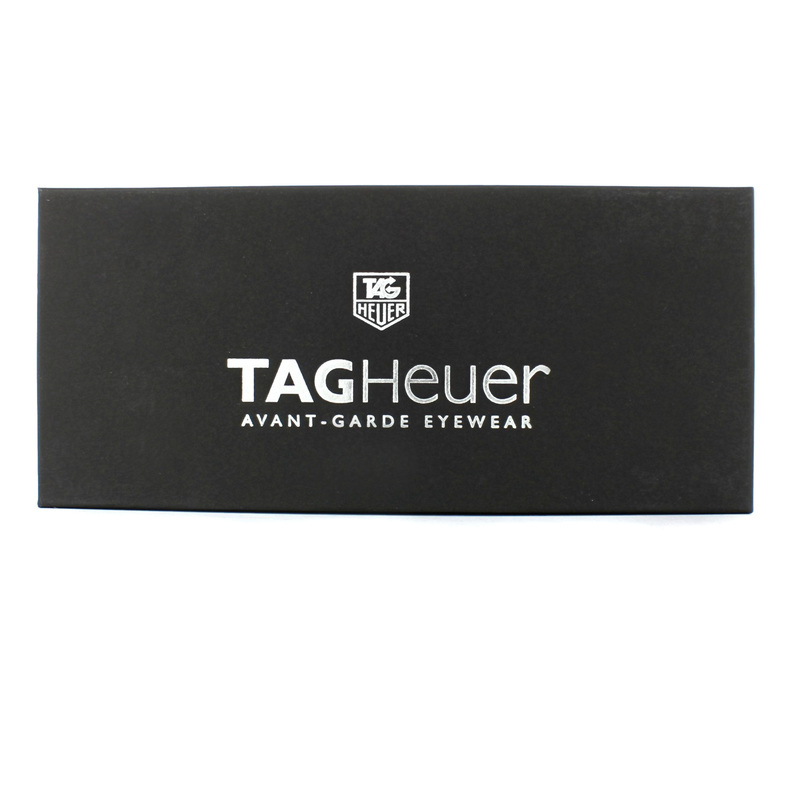 Tag Racer Sunglasses come in a Tag Heuer presentation box with luxury soft case, cleaning cloth, Tag booklet and authenticity card with serial number. 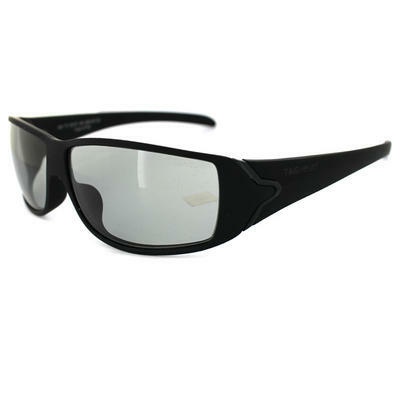 Tag Heuer Sunglasses Racer 9207 181 Matt Black Photochromic feature a special hinge mechanism that is completely integrated into the frame which takes its inspiration from the TAG Heuer Link bracelet. The sporty wrapped frame is further inspired by the racing lines of a race car hence the name. The soft-touch high-tech polymer frame is lightweight and very flexible for added comfort. 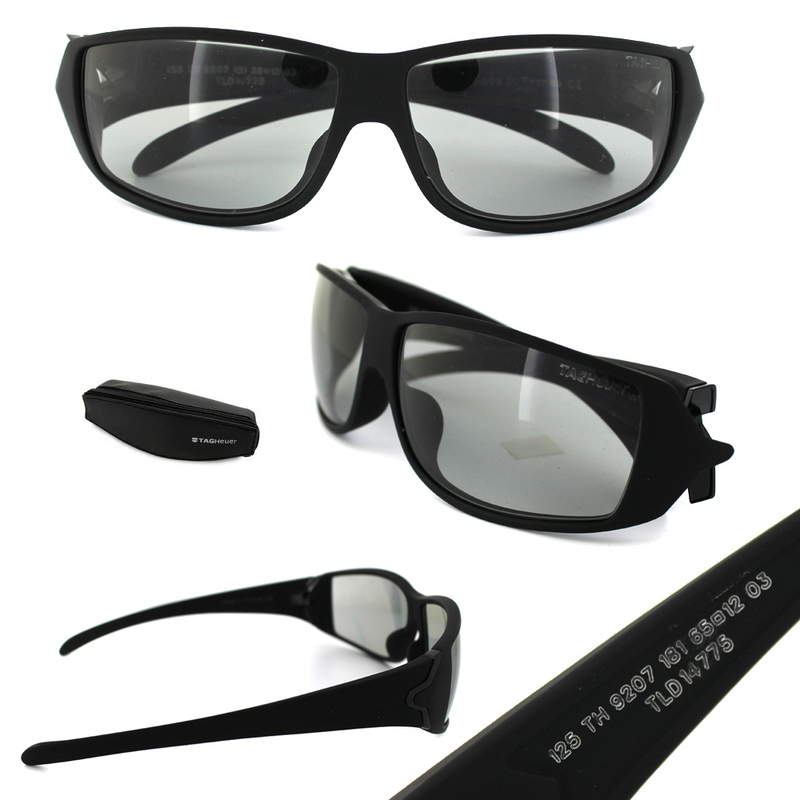 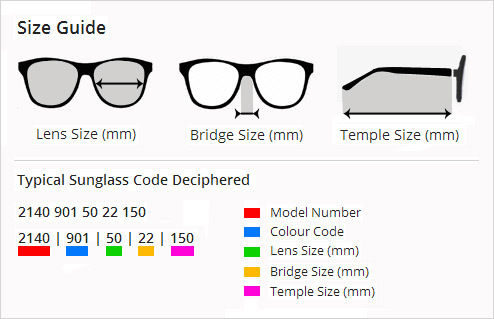 These feature the photochromic lens which quickly adapts to differing light conditions to further enhance visual comfort.